“Brush. Send. 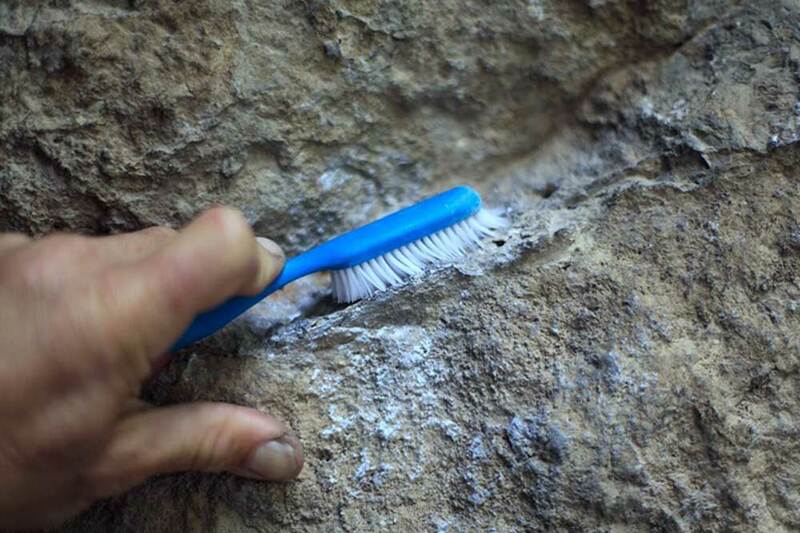 Repeat.” That’s what the Sublime Crag Brush promises your new climbing routine will be. Seeing a need for a crag brush that was tough, durable, and sized correctly, the team at Sublime Climbing decided to create one. 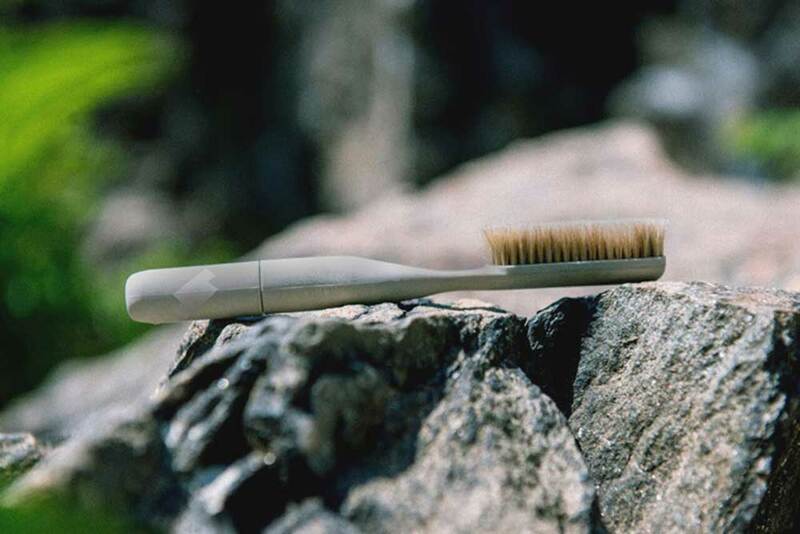 The company advertises the brushes’ robust design and large head as easier to use and more efficient than other crag brushes on the market. 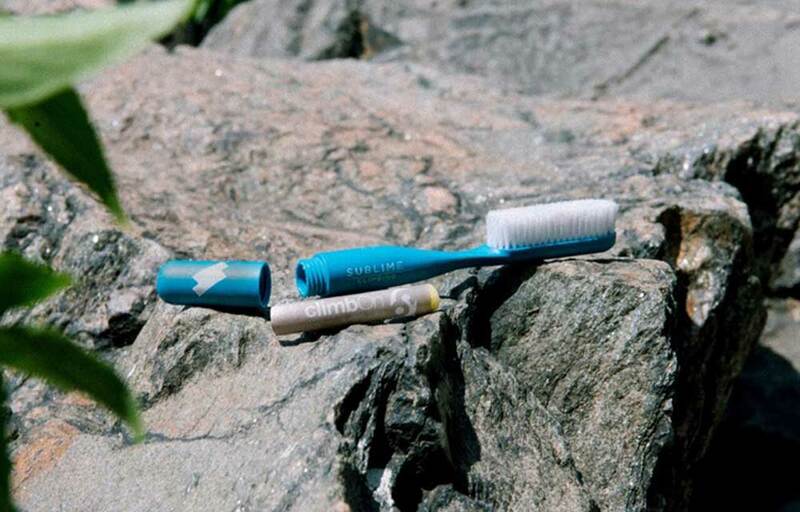 The brush is made from recycled plastic and looks like an oversized tooth brush. The company touts that the premium brush model has more than 14,000 boar hair bristles or 6,500 nylon bristles in the standard brush. A small compartment hidden in the handle unscrews to hold a stick of hand balm. The brush also screws on to an aftermarket extension handle to reach tricky holds. I’ve personally never had a problem with using dollar store tooth brushes, but they rarely last more than a few months and don’t clean large holds very well. We haven’t tested the Sublime brush yet, but if it really can hold up longer than the 1-year guarantee, it’s probably worth the $18 investment. Plenty of climber’s think so, funding the project with nearly $10,000 in just a couple days. Not ready to make that kind of commitment? The standard nylon brush costs just $9. Even a dirtbag on a budget can afford that. You can buy the Sublime brush through the company’s Kickstarter page now. Tough problems on small stone.